After spending weeks of research and finding a Muay Thai camp. I decided to spend 10 days for Muay Thai training in Phuket. 10 days is not enough to master the skill but is enough for the exposure. 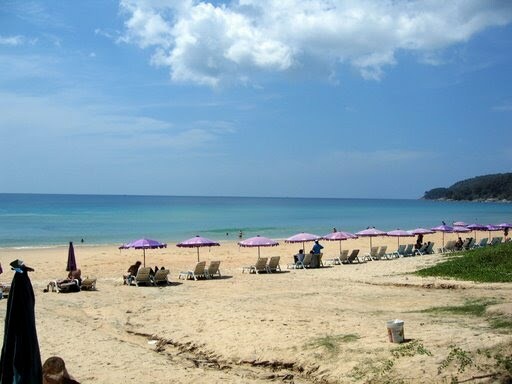 The best time to visit Phuket is during the October. It is a sunny month with some rain. So, it is neither too hot or wet. Besides, the annual major event Vegetarian festival is fall on that month. The fest last for 10 days too. It is a Chinese celebration. Every temple, streets and town are having celebration. 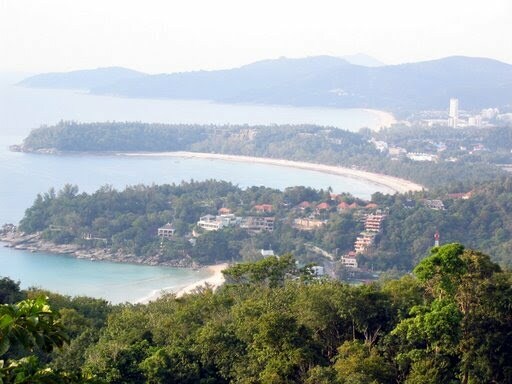 There are direct flight to Phuket international airport and most people able to speak English. All training at the camp is done outdoors under a large cover, the camp has 2 full size rings, 16 heavy bags and small weight area and speed bag.